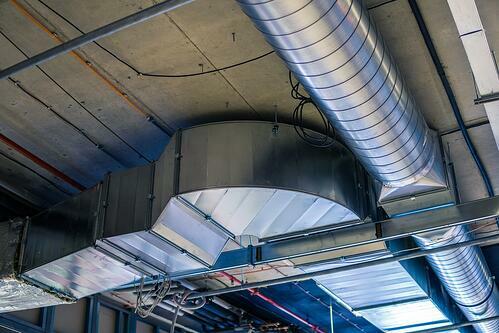 HVAC systems with forced air distribution involve plenty of sheet metal work, especially for air ducts. In the US the industry authority is SMANCA, the Sheet Metal and Air Conditioning Contractors’ National Association. They publish standards for all types of sheet metal work, and also conduct training and public outreach. Sheet metal work is characterized by being labor-intensive, and the cost of an installation is strongly influenced by the man-hours dedicated to the project. To optimize the installed cost of ductwork, working efficiently is very important. Get a SMACNA compliant air duct design for your building. Design for manufacturability (DFM) consists on specifying products so that their manufacturing process is as simple as possible. 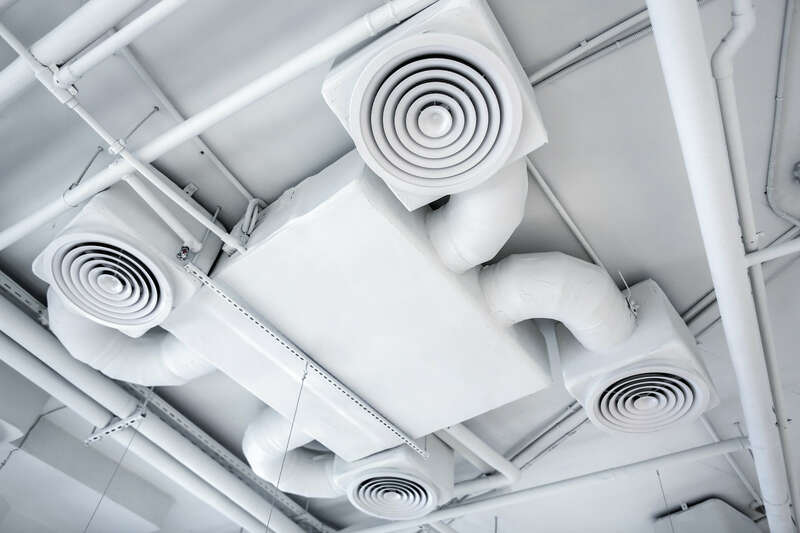 Although design is normally focused on meeting project requirements, custom components such as ductwork must be specified with the manufacturing process in mind. 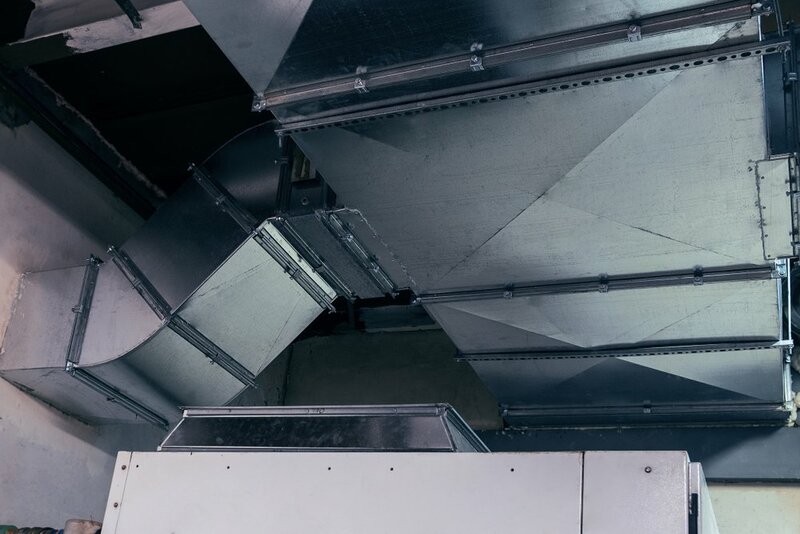 Even if ductwork is well designed according to building needs, its cost can become unnecessarily high if the specified components are difficult to produce and assemble. Sheet metal designs must have suitable dimensional tolerances, and all perforations and bends should be adequate for the material properties and manufacturing process. Assembled components should also be designed with the smallest number of parts possible, and their installation should be intuitive. If the parts seem like a puzzle that is difficult to put together, DFM has not been implemented successfully. The main benefit of DFM is reducing the man-hours dedicated to sheet metal fabrication, making the HVAC system less expensive. Building information modeling (BIM) is a powerful tool when specifying ductwork, since the construction details of three-dimensional components can be indicated clearly. When sheet metal components have poor manufacturability, contractors are more likely to make mistakes. Even if there are no errors, components will demand more effort than necessary. 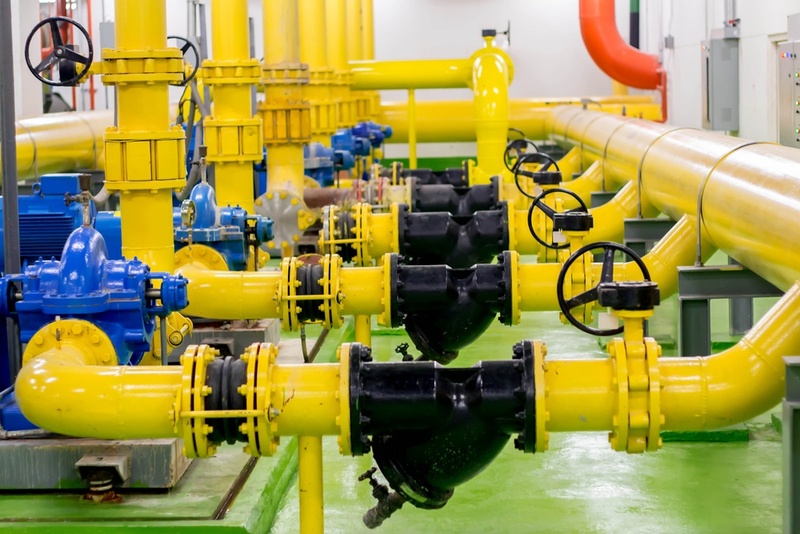 The best HVAC engineers get familiarized with sheet metal fabrication procedures to design suitable installations, even if they are not directly involved in production. HVAC Duct Construction App: This tool provides rectangular ductwork options that are SMACNA compliant, from 1” to 120” and ranging from negative to positive 10 in.w.g. The app also includes multiple options for joints, transverse connections and reinforcement. It is important to note that the app does not replace professional design services; it covers some common configurations, but not the full range of possibilities allowed by SMACNA standards. Air Duct Leakage App: This tool estimates air leakage from ductwork based on the design conditions specified, and it also determines the conditions for Duct Air Leakage Tests (DALT). The method is compliant with many standards, including ASHRAE 90.1 and the International Energy Conservation Code (IECC). Round Industrial Duct Construction App: Users can select spiral or welded duct and specify material properties. The tool also allows the simulation of live loads such as snow and wind, and dead loads such as insulation. 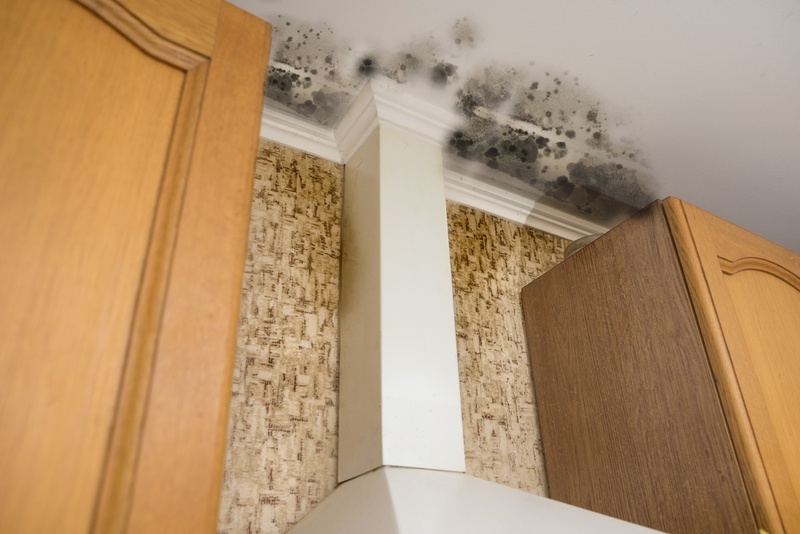 Air temperature and particulate conditions can also be specified. Downspout & Gutter Sizing Calculator (not related with HVAC): This tool can access precipitation intensity databases to determine the worst-case scenario for a downspout and gutter design. Based on this data, the app can optimize downspout and gutter dimensions, locations and spacing. Sheet metal designs are characterized by a wide range of options that meets SMACNA standards, and these tools are useful for narrowing down the options available. 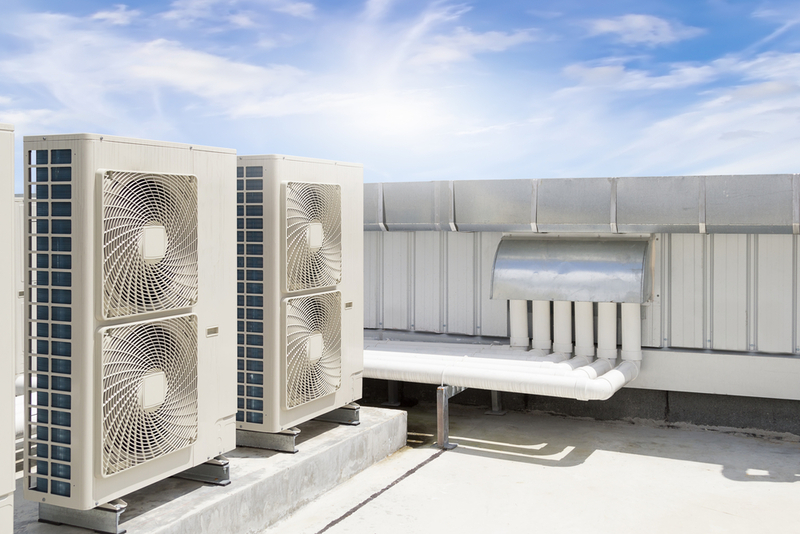 Once the most suitable options for a project have been found, professional HVAC engineers can find the most cost-effective configuration. It is important to note that the total cost of ownership goes beyond the initial construction cost, also including operation and maintenance. Sheet metal work is very flexible, but this also means that the fabrication process can become long and expensive if specifications are poor. 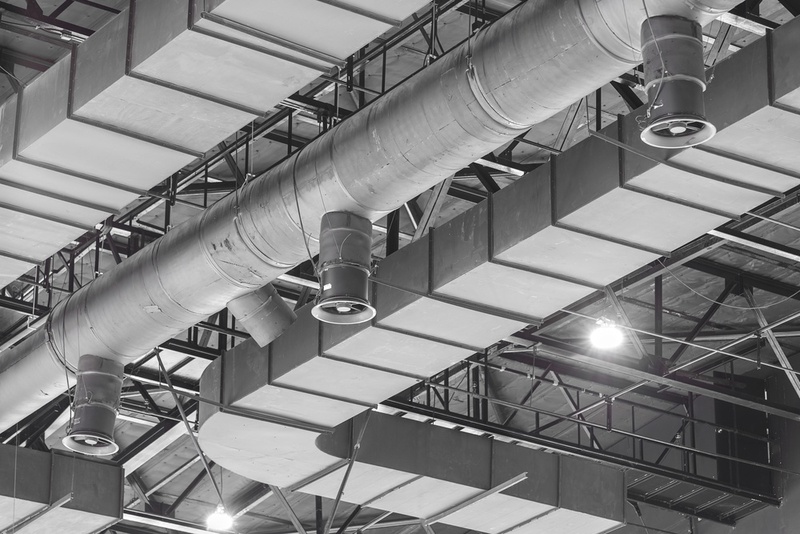 Ideally, ductwork should be designed to be as compact as possible without compromising HVAC performance, and components should be specified with the manufacturing process in mind. Comfort is another important factor when designing ductwork. Factors such as noise and excessive air speed should be avoided, since they are detrimental for occupant comfort - in business settings this can reduce productivity.